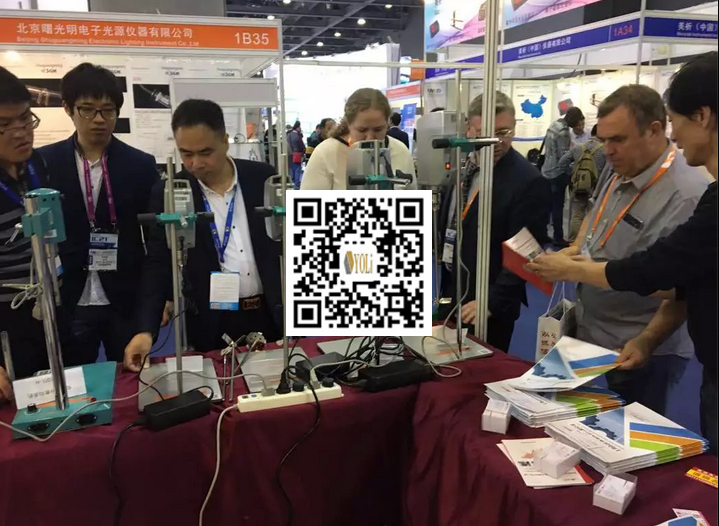 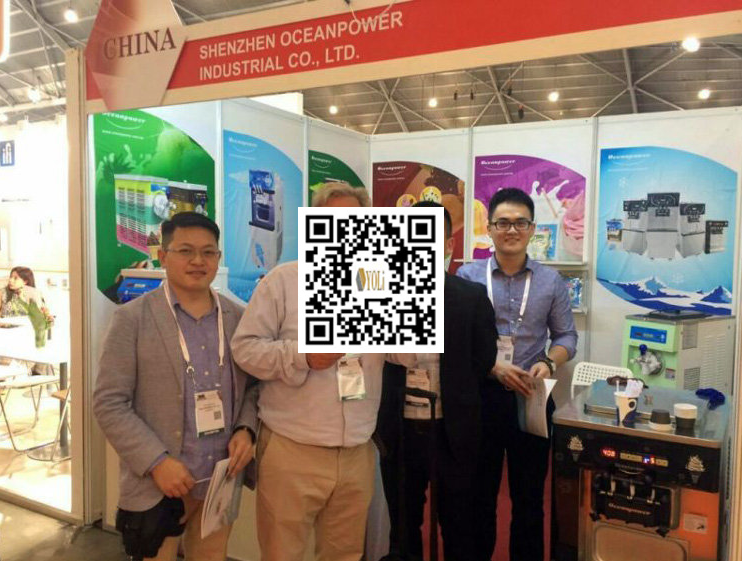 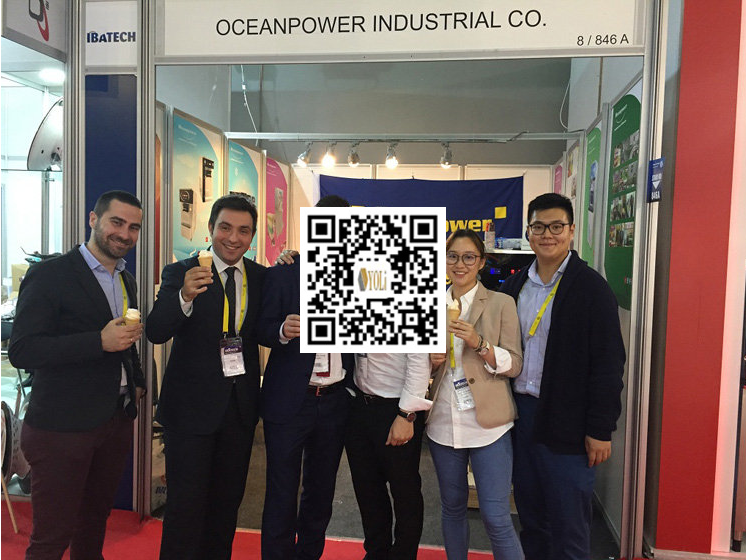 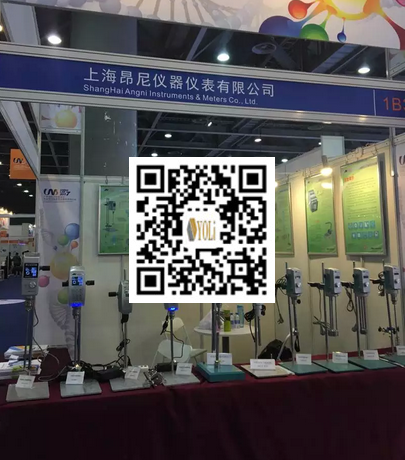 All kinds of granular materials into wafers and all kinds of geometry, it is suitable for the laboratory. 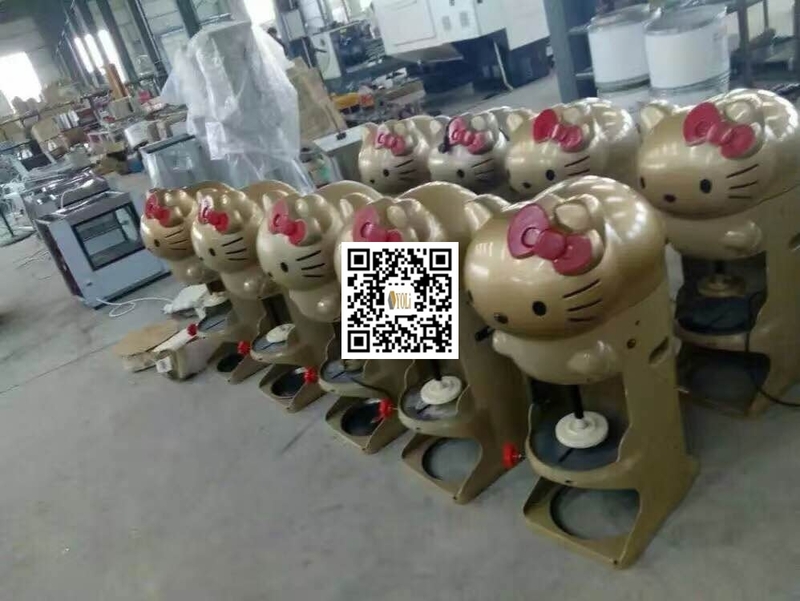 Through the replacement of dies can be customized a variety of patterns, such as lettering. 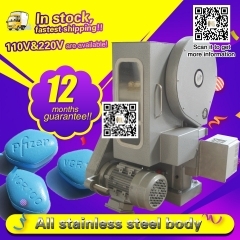 This tablet press is exceptionally easy to use, and despite its small size, it offers a number of advantages that distinguish it from the comparable machine. 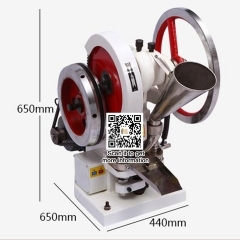 To run the pill press by hand you simply place the raw materials in the cone-shaped container, then grasp the wheel and turn it gently. 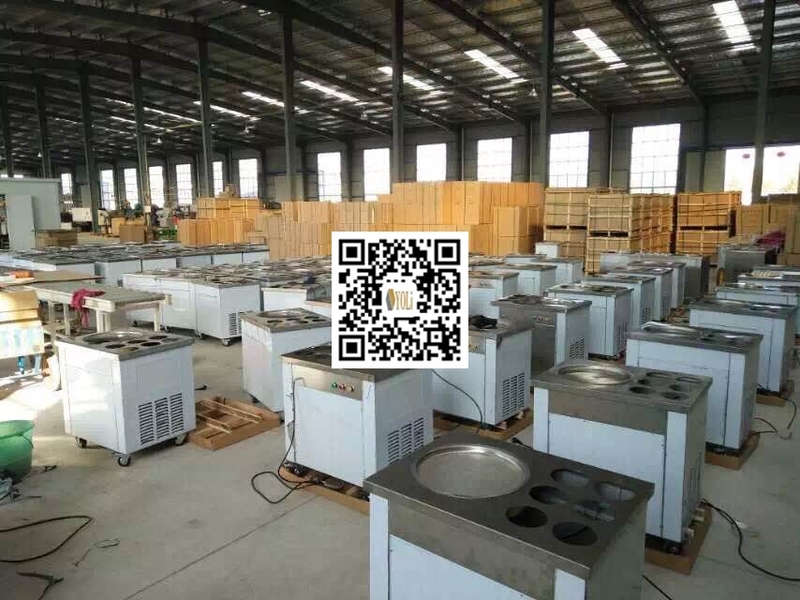 Your newly made tablets will then show up, can be bottled, no need for polishing.It is a simple process that anyone can learn quickly. 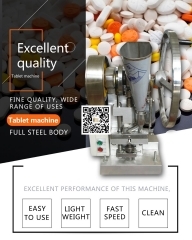 If you are just making a few tablets this simplicity really comes into its own and is a key feature of the machine. 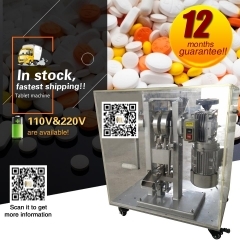 Alternatively, if you need to produce a larger batch of tablets, just plug your machine in and it will run quickly and smoothly on electric power. 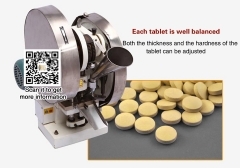 Developing and testing pills often require the creation of tablets containing similar but slightly different formulations. 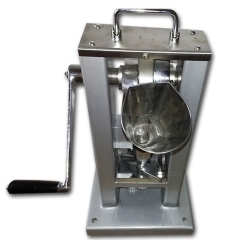 The TDP 5 includes several features that make it especially suited to this role. 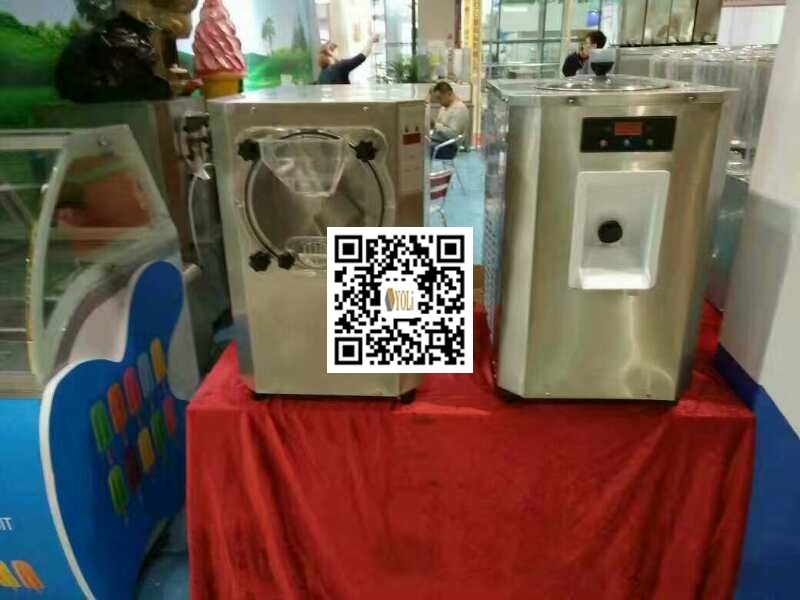 We guarantee the machine 100% easy use ! 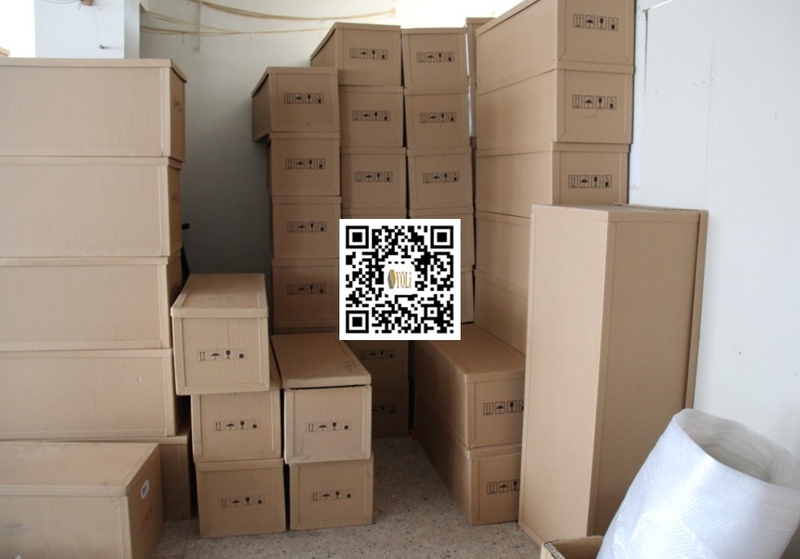 If the machine were damaged during delivery,customers should inform us at once and email us photo of the damaged part,after checking,we may send you a new part for you to replace it by yourself,and we would cover the shipping cost,we offer 12 months of free repairing warranty,if it is broken in 12 months, we could send you the parts for replacing it by yourself and it is free of charging. 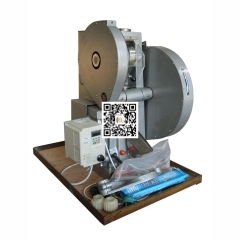 Single Punch Tablet Machine Dp40.. 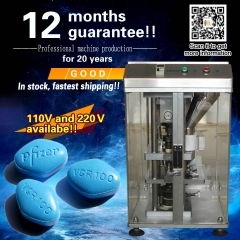 Pill press machine DP 30..
ship within USA, TDP 5 Tablet Press Machine.. 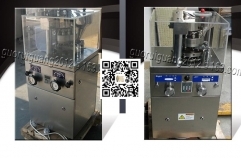 Single punch tablet press TDP 1.5..
Pharmaceutical Tablet Press Tdp 0..